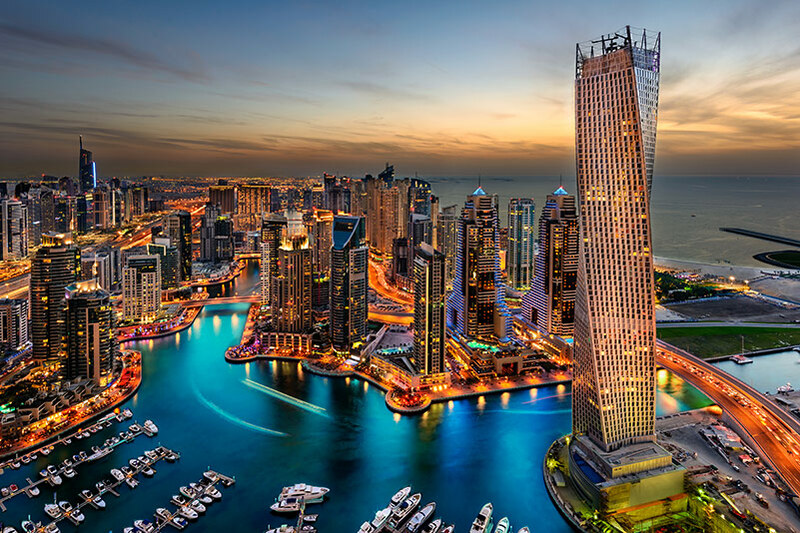 Dubai is synonymous with glamour and riches, air-conditioned shopping centres, and luxury, modern buildings litter the city and when the sun goes down Dubai transforms itself into a neon utopia with a lively nightlife. It’s no wonder that holidaymakers flock here to enjoy a cosmopolitan break. However, Dubai’s tourism board recently announced that it will look towards diversifying the tourism industry, by developing the mid-price family market and setting up areas for people to explore the intricate traditions that make up Dubai. Family tourism represents around 30% of the industry, and it’s consistently growing. Most families book annual summer holidays, particularly if they have children attending school and these getaways are integral to long-term family bonding. Thanks to budget airlines many families opt for more exotic locations like Florida and Spain. Already Dubai is home to the world’s largest indoor theme park; IMG Worlds of Adventure; which opened its doors to the public last year, covering 1.5 million square feet. The park is divided into four zones, two of which are represented by popular global brands; Marvel and Cartoon Network. But, Dubai looks set to unveil more sights that highlight traditions and culture. It aims to reach 20 million visitors per annum by the year 2020. A figure that was agreed on by Sheikh Mohammad Bin Rashid Al Maktoum in 2012.